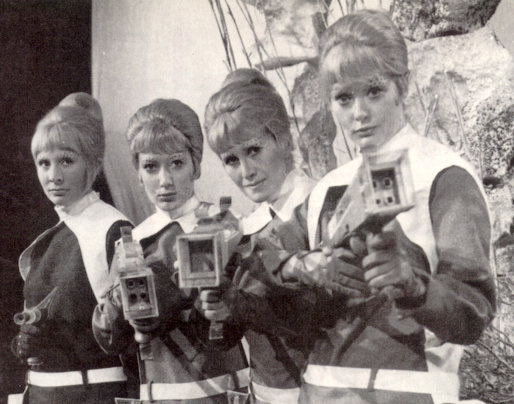 Two 'lost' episodes of Doctor Who from the 1960s have been found, much to the delight of the show's fans everywhere. 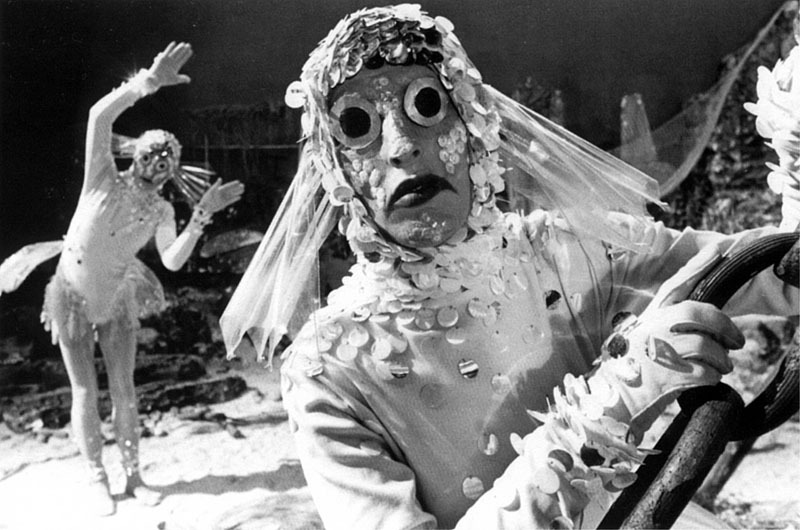 The episodes, Galaxy Four part 3 ('Airlock'), featuring William Hartnell as the Doctor, and The Underwater Menace part 2, featuring Patrick Troughton, were shown to surprised fans at the Missing Presumed Wiped event at the BFI, earlier. It is thought the episodes were discovered earlier this year from a private collector in Hampshire. The owner was apparently aware he had episodes of 1960s Doctor Who in his possession, but did not realise they included two of the 108 episodes that were missing from the BBC archives. The news follows largely-ignored hints in the official BFI event information ahead of the event, reported here earlier on tv-ooh, which referred to 'one or two very special items' of 'BBC sci-fi footage' from the 1960s, while fans on Twitter became increasingly excited at the prospect in the hours before today's announcement. The team at the BBC on the never-ending hunt for missing episodes of 60s tv often receive hoaxes from not-very hilarious members of the public about missing Doctor Who episodes ('I've got Tenth Planet part four - in colour! '), so speculation on today's news was restrained - in Doctor Who terms, at least - until confirmation from the official BBC Twitter account of Doctor Who that 'something special' would be coming soon. Tv-ooh is of course excited and pleased at the news that one of our best loved shows now has two less missing episodes, and also that the announcement comes so close to Christmas, but really we would've much preferred an episode or two of Fury from the Deep if it's all the same to you, cheers. Tv-ooh is joking; it's great news. Charlie's Angels: Is it really that bad?